If you are an undergraduate interested in understanding the forces of politics and culture that shape Europe today, consider a unique degree program and major in Contemporary European Studies (EURO). As a EURO major, you will deepen your understanding of the EU, European history and culture, as well as current events facing Europe and the transatlantic relationship – all the while developing advanced proficiency in a modern European language. Students who wish to specialize in modern Europe within a particular discipline (such as Political Science, Economics, or History) are especially encouraged to double-major with EURO. You will have special access to the many resources of UNC’s Center for European Studies (a US Department of Education, Title VI National Resource Center and a Jean Monnet Center of Excellence funded by the European Commission) such as lectures, conferences, annual “Europe Week” events and even special funding opportunities. The EURO major is small and offers individualized advising opportunities. Your advisor is ready to talk to you about courses, study abroad, internships, career options, and community engagement. As a curriculum, the EURO degree has interdisciplinary structure and extensive language study. This training prepares you to join a network of students who have continued on to graduate studies and/or an international career in public policy, government agencies, NGOs, and transatlantic companies. Interested? Have questions? Email Katie Shanahan Lindner, EURO advisor for an appointment or sign up below. Students interested in pursuing EURO are encouraged to declare the major as early as possible in their undergraduate career and design a comprehensive and efficient course plan in consultation with the curriculum advisor. If you are interested in meeting with the EURO Advisor, please complete the following form. Other languages may be approved upon petition to the EURO advisor. One approved literature course taught in the language may also count as a theme or elective course, if included in the official course lists. 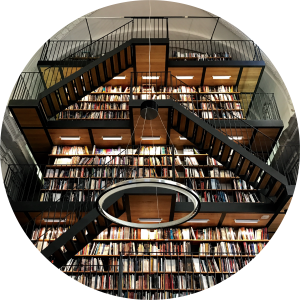 EURO majors are strongly encouraged to apply their language proficiency skills in Languages Across the Curriculum (LAC) courses and complete a Study Abroad Program in the target language. To provide a strong European background in both historical and contemporary issues, there are two courses required for all majors. Each class is also cross-listed in the Political Science and History departments, respectively, with seats reserved for EURO. One course must be taken from the theme outside the student’s chosen theme of concentration. One additional course must be completed from Theme 1, Theme 2, or the list of approved Elective Courses on contemporary Europe. Check out the Course Catalog for a list of all approved EURO courses. Of these six courses, at least three must be numbered 400 or above. The requirements for the EURO major underwent a streamlining and simplification process for Fall 2014. If you are a current EURO major following the old requirements you may request a change to the new requirements in Tar Heel Tracker. This can be done in one of two ways. 1. Send an email request to the EURO curriculum advisor to submit a plan adjustment in Tar Heel Tracker. 2. Schedule an appointment with Academic Advising so that your ConnectCarolina requirement term can be changed to the new effective date. If you need access to the old requirement information, please email euro@unc.edu. Current and upcoming semester lists of courses that may be taken to fulfill requirements for the EURO Major. Below are the courses that you can take for EURO credit in Summer and Fall 2019! Please see the UNC Catalog for EURO Major requirements and course offerings for the Spring semester. Please direct any questions regarding courses and the EURO curriculum to euro@unc.edu. The European Summer Research Award (ESRA) will support two EURO majors conducting research in Europe for several weeks over the summer 2019. The awardees must be declared EURO majors at the time the research is conducted. The award amount is $3000, which can be used for airfare, ground travel and accommodations. Students must apply through our online portal no later than January 31, 2019. All EURO majors are encouraged to apply. Preference will be given to students with no or limited previous travel to the EU. Applicants must submit a 5-page research proposal detailing the topic and research methods written with the advice of a faculty advisor and a recommendation letter from the advisor will be required with the application. The proposal must also include a detailed travel itinerary and timeline for research. Upon return to campus, the ESRA awardees will submit a 10-page research report of their findings documenting their experience. Awardees are also asked to write a CES Medium blog post about their experience and submit a photo essay documenting their travels. The ESRA award is generously supported by Betsy Blackwell and John Watson. 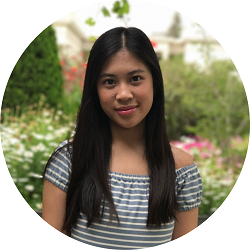 Britney Nguyen is an undergraduate student pursuing a journalism and Contemporary European Studies double major at UNC-Chapel Hill. She is interested in the history of the Second World War, especially the Holocaust. 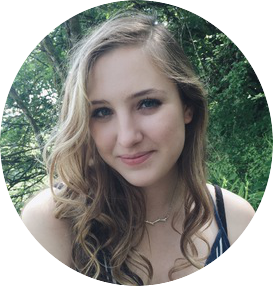 As a recipient of the ESRA award, she will create a documentary film of her study abroad through a Burch Field Research Seminar and conduct research on Jewish life and the Holocaust as well as the preservation of Jewish memory in Poland. CES is proud to announce a new travel award of $850 for EURO majors to help augment expenses to study or research in Europe during the summer of 2019. With the winds of nationalism and historical echoes of intolerance increasing in Europe, this award is intended to support research that fosters understanding, celebrates the continent’s rich diversity, and addresses the complex social, economic and political challenges facing modern-day Europe and its future. This award is made in honor of the memory of Alan Kurdi, a young Syrian refugee who tragically drowned while seeking a better life in Europe. No prior travel to Europe is required to apply. Preference will be given to those who have never (or only minimally) travelled outside the US. The application materials include a resume or CV, transcripts, and a one-page single-spaced statement documenting your travel and research plans to Europe, and plans on how you would share your research and experience with those in your hometowns and communities. Students must apply through our online portal no later than January 31, 2019. This award has been generously donated by Justin and Erin Fry Sosne. The Center for European Studies is so excited to welcome the third cohort of the Excel at Carolina: EURO program participants! This page is just to get you started. If you are in high school with an interest in UNC and Europe, you can learn more about the Excel@Carolina program. If selected for our assured admission fast-track, you will have the opportunity to complete your undergraduate and masters degree in five years using the this unique program’s framework. If you are already a UNC student, the dual EURO-TAM track may still be available to you. Check the EURO-TAM page or contact us for more information! Where can I find out…? What Classes Count Towards EURO Major and When Are They Offered? If you are interested in taking a course that you think should receive EURO major credit (i.e. it is a course directly related to contemporary Europe), come talk to us! You can submit a request to the EURO major advisor for this course to count towards your major. 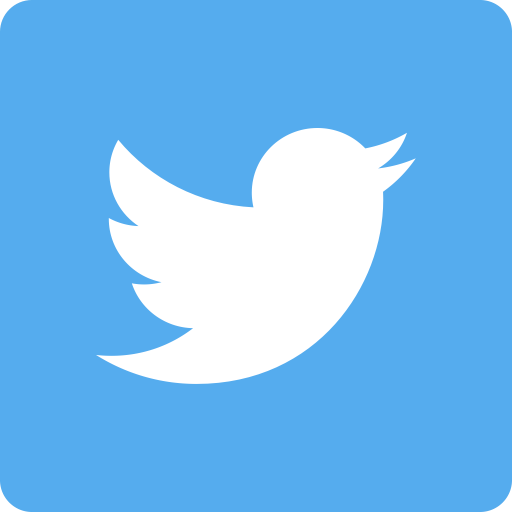 Social media is a great place to start! 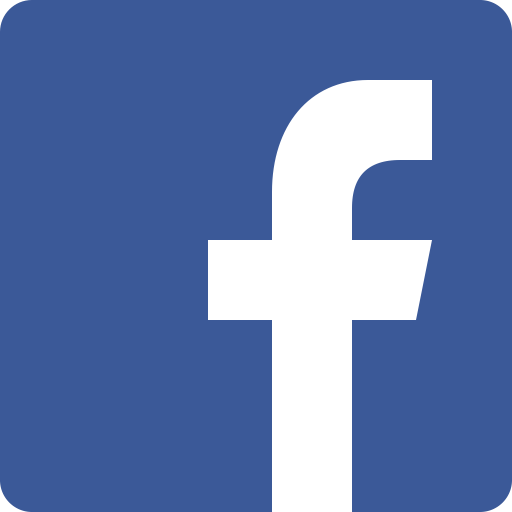 CES has a Facebook and Twitter (@UNCEurope) where we post our events, but you can also see all of our in-house and co-sponsored events on our website calendar. The Center holds quite a number of event throughout the year: special get-togethers for EURO majors, lectures, films; we also co-sponsor a number of series: the Ambassador’s Forum brings Ambassadors to UNC to talk about current affairs, the NC German Seminar Series, and the Gender, War and Culture Series. We’d love to see you there! Only a select number of EU institutions offer internships to non-European students. You can find a list of the ones that will accept American students here. By the way, that page is where CES lists all of the external opportunities that we hear about: scholarships, fellowships, internships, travel funding, etc. Check it out sometime. CES Staff can also help you think about internships and put you in contact with an alum. If you are thinking about pursuing an internship abroad, consider applying for Carolina Global Initiative Award! Before you land that amazing internship at the EU Delegation or a U.S. Embassy in Europe, you can build your resume by engaging in a pre-professional experience through the Center for European Studies – offered only to Excel@EURO-TAM students. More information on opportunities is coming soon. Make sure to check back to see what might be a good fit for your interests and the skills you want to develop over the course of your first year at Carolina. The Center for European Studies is one of six geographic area studies centers at UNC-CH. The Center for European Studies is the hub for Europe on campus: we run a major and masters program, we conduct events and outreach activities to educate university and community audiences on Europe, and we organize faculty working groups and fund research on European issues. The Center is one of the few academic units on campus that is not a department yet that offers a major (technically what the university calls a ‘curriculum’): The Contemporary European Studies Major (EURO). We also run the TransAtlantic Masters Program, a unique Master’s program with ten partner sites in Europe. TAM is a fully customizable degree; there are about 350 unique pathways a TAM student could choose depending on where they would want to go and what they are interested in studying. The EURO-TAM BA/MA combines these two complimentary degrees and, in select cases, allows students to complete both in reduced time through the accelerated 5-year option. Students can complete both degrees in the traditional 6-year plan. While any student at UNC can apply to be part of the EURO-TAM BA/MA, only pre-selected Excel:Euro program students have access to special opportunities from the Center for European Studies and, upon completion of program requirements, a guaranteed recommendation from the Center to the Graduate School for admission to TAM (subject to successful completion of the Excel:Euro program). EURO-TAM is a unique new program that enables advanced undergraduate students to complete both a bachelor’s degree in Contemporary European Studies and, upon application and admission, the research track of the TransAtlantic Masters Program in reduced time. The combination of EURO-TAM prepares graduates for international careers in a variety of fields including diplomacy, business, policy-making, public service, teaching, and research. If you are in high school with an interest in UNC and Europe, you can learn more about the Excel@Carolina program. If selected for our assured admission fast-track, you will have the opportunity to complete your undergraduate and masters degree in five years using the EURO-TAM degree framework. If you are already a UNC student, the EURO-TAM track may still be available to you. Contact us for more information! 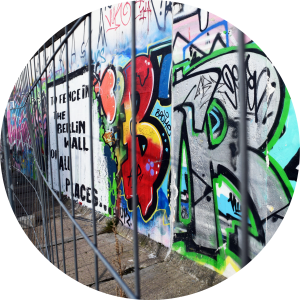 The EURO Major – The Curriculum in Contemporary European Studies is an interdisciplinary and individualized major designed for students seeking to deepen their understanding of the issues and events currently shaping Europe. See the EURO major webpage for detailed information on EURO curriculum requirements. Eligible EURO majors who maintain a 3.2 GPA and complete all BA requirements before the end of their third year of study may apply for early admission to the TAM program. If admitted, they begin TAM coursework in the fall of their fourth year. TAM Track II – The research-oriented track of the TransAtlantic Masters Program focuses on European governance and social policy. 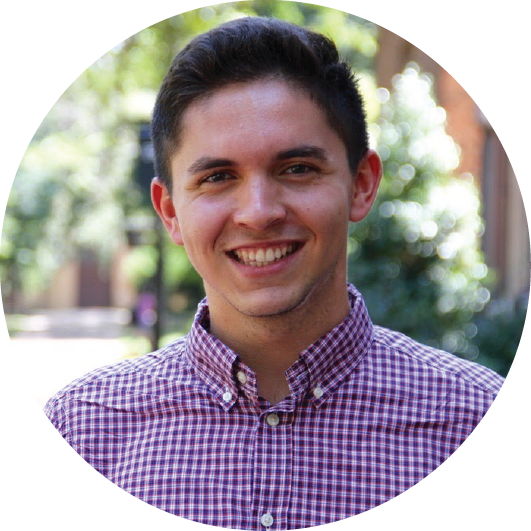 During the first year of the program, students pursue coursework at UNC-Chapel Hill. The second year consists of study and research at one of three European institutions: the VU Amsterdam, the Universitat Pompeu Fabra in Barcelona, or the Universität Bremen. All classes abroad are offered in English. Students who enter UNC with sufficient AP credit and foreign language proficiency may be able to complete a double major and a minor before beginning the TAM degree. Use the button below (PDF) to find a sample course plan for a student who earns a EURO-POLI double major and a French minor, in addition to the TAM II program. Students apply for admission to the TAM program in January of their sixth semester. The annual deadline will be posted on the TAM website. Please note that there are special application instructions for early admission to TAM. The admission criteria and required documents are available on the application page of the site. Current or prospective undergraduate students who are interested in the EURO-TAM BA-MA program should contact EURO advisor Katie Lindner and the TAM associate director Dr. Sarah Hutchison as soon as possible, in order to strategically plan their program of study. Students should continue to meet with the EURO advisor at least once each semester to track their progress. For office locations, see CES Staff . 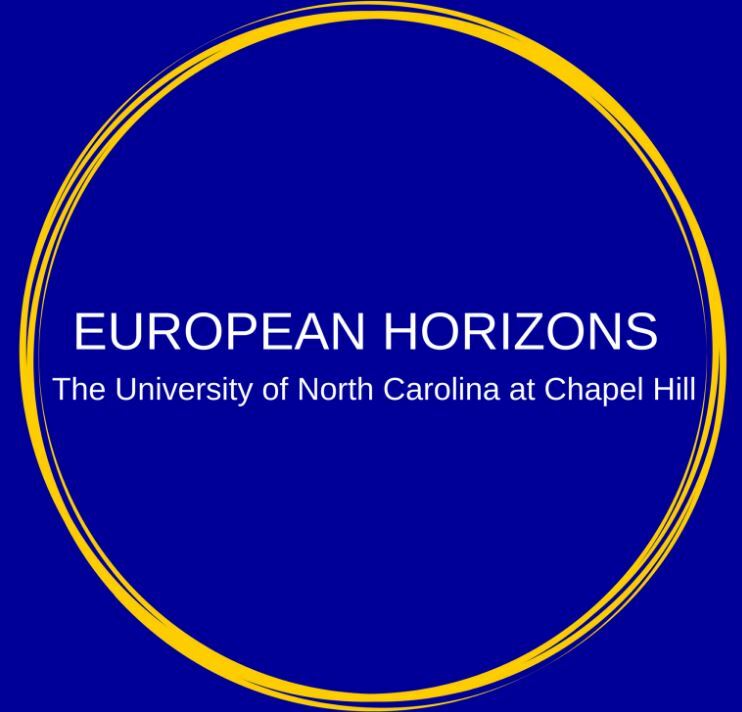 European Horizons at Carolina is the first UNC student think tank centered around Europe. It aims to educate students about the international implications of current events in Europe; to facilitate discussion about the causes of, effects of, and potential solutions to pressing European issues; and to provide an environment in which those with special interests in Europe can interact and collaborate with each other both socially and academically. Where can the EURO major take you? Browse these profiles of TAM students and EURO majors for possible career and academic options. Contact us at europe@unc.edu with questions about the major, TAM and professional paths. Why the EURO major? The EURO major combined everything I needed at UNC: small classes, individual attention, the ability to take interdisciplinary courses, a focus on extensive language training, and the amazing events offered through the Center. Why apply to TAM? Being interested in TAM is taking my studies to the next step by taking a more profound look at social policy and having the chance to study abroad again, for a longer period of time. 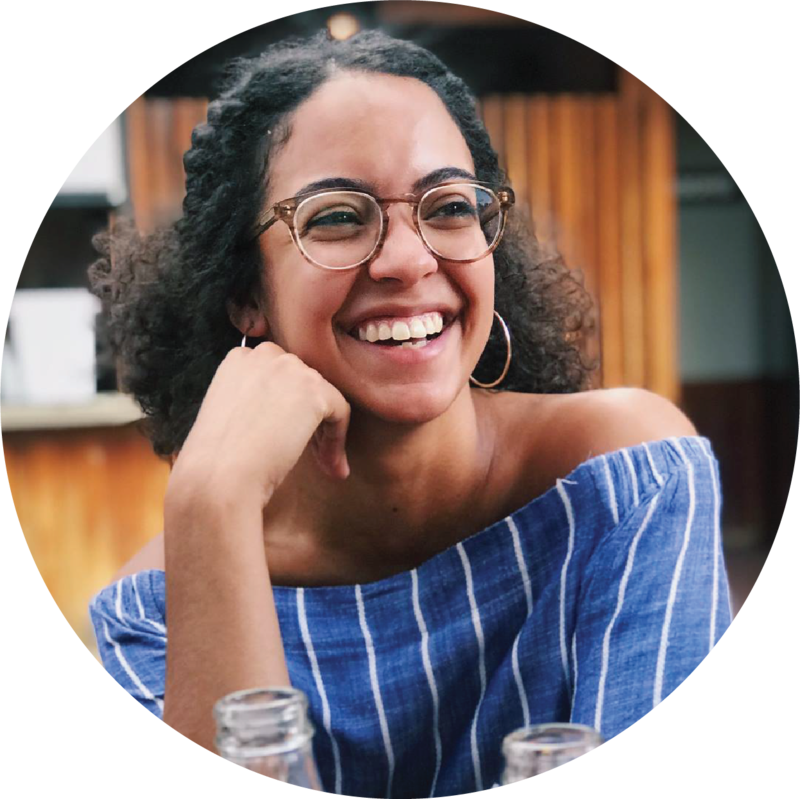 Study abroad: I chose to study abroad in France because I have always been interested in the university system here and wanted to improve my language skills, especially conversational. So far, it has been an adjustment but I can already tell my French is going to get better. Another goal for my time abroad was to experience as much of a new culture as possible and get out of my comfort zone. I think having this experience will equip me with the necessary skills to have an international career and be able to form connections with people from all different types of backgrounds. Plans after UNC: I hope to have gained enough experience and understanding of international relations and hope to start out working for an NGO/non-profit focused on social change. After gaining some more professional experience, I then hope to work for somewhere such as the State Department and have an active role in the government as a public servant. Why EURO? : Completing the EURO major is one of the best decisions I have made. As I student, I was able to take advantage of a range of opportunities offered by the Center – including participating in a week-long Brussels Study Tour – and built relationships with professors, staff, and peers that will continue to help me in the future. The EURO major is perfect for anyone passionate in international/European affairs who wants the ability to get to know professors closely while being challenged to create interdisciplinary and interregional connections. Global Experiences: As a student at UNC, I participated in the Burch Field Research Seminar for Domestic and International Affairs in Washington, DC, where I gained valuable internship experience while working at the Association for Diplomatic Studies and Training (ADST). More details: At ADST, I worked with staff to copy-edit oral history transcripts and publish short pieces on important and interesting moments and figures in U.S. diplomatic history. Following my internship with ADST, I interned with the Atlantic Council, a leading international relations think tank in DC, and worked with the Board Relations and Development team to analyze opportunities for organizational growth and relationship strengthening. Following my time in DC, I returned to UNC and completed an internship with the Peace Corps while leading a team of students to found the UNC chapter of European Horizons, an international student-based think tank founded by Yale University. My experiences at think tanks and small organizations provided me with the interpersonal and organizational skills needed to lead a team of driven students hoping to foster conversation and concrete policy change. Since UNC, I have gained experience in community-based development at a NGO located in the DC area, followed by now working in Community Operations at Facebook. Why TAM? : I chose TAM because I believe that the only way to make progress is to do it at a global level. The problems our world faces are larger than the nation-state, and thus the only way to truly succeed is to cooperate across national borders. 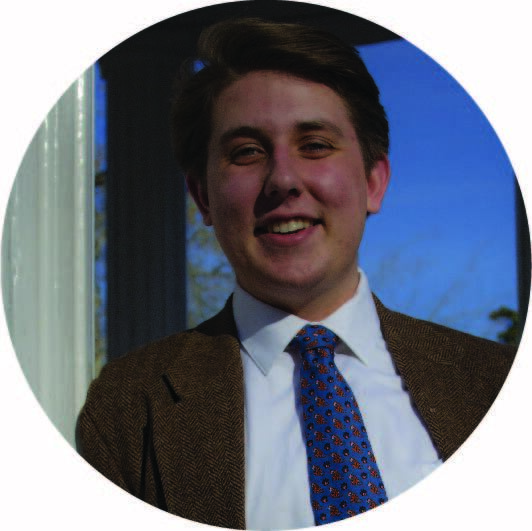 Global Experiences: Helped to found European Horizons at Carolina, and participated in a research paper on the effects of the U.S. Presidential Election on the Trans-Atlantic relationship. The paper was presented before the European Parliament Research Service in November of 2016. Plans After TAM: After graduating from TAM, I would like to pursue a career in international relations and studies, be that through a think tank, an NGO, or the foreign service. Why TAM? The EURO/TAM Program has been the highlight of my undergraduate experience thus fat at UNC – CES’s academic support, the networking and career opportunities, and the friends I’ve gained are invaluable. I truly believe being a EURO major has set me up for success not only in TAM, but also for the rest of my career. Facebook and Twitter icons by Zlatko Najdenovski.